There are many advantages of using two or more phase converters paired together. 1. 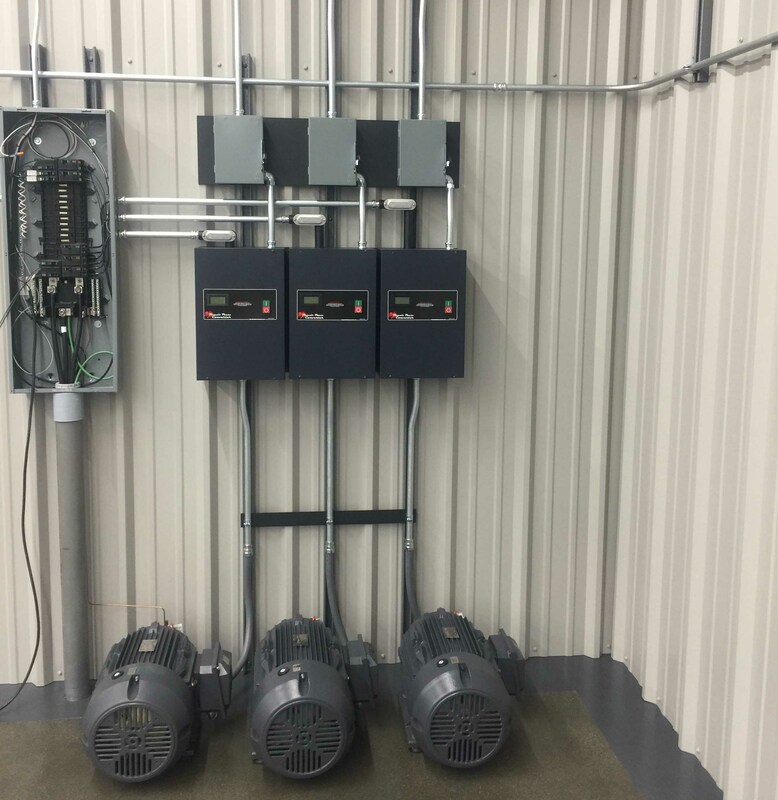 Installation is easier then a larger converter, you will use smaller wire, conduit, and breakers. 2. Inrush current of starting is cut in half or more. 3. If running small equipment for the time you can just run the phase converter needed. 4. You can sell one if no longer needed that much of phase converter power. 5. If by chance one has any issues, you will never be completely without three phase power. Click on the link to see the wiring diagram.